I am profoundly saddened by the sudden passing of my good colleague and friend, Dr. Babatunde Osotimehin. 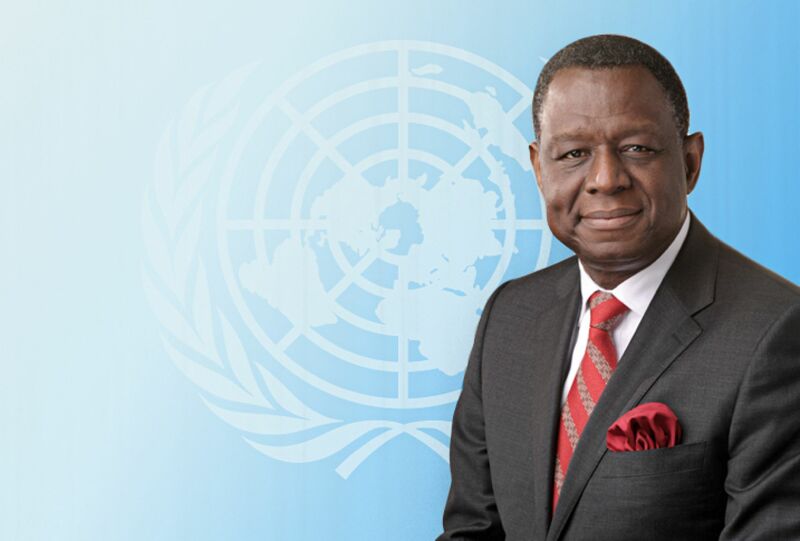 I offer sincere condolences to his family, to the staff of UNFPA, to the Government and people of Nigeria, and to all those around the world touched by this loss. The world has lost a great champion of health and well-being for all. Dr. Babatunde was admired globally for his leadership of the UN Population Fund and for his forceful advocacy for the world’s women and girls in particular. Sexual and reproductive health and reproductive rights are among the most important, and often sensitive, on the international agenda; Dr. Babatunde’s calm yet ardent efforts helped families get the sexual and reproductive health services they need, and helped the world advance the landmark 1994 Cairo Programme of Action on Population and Development. His voice was invaluable over the years, including his time as Nigeria’s Minister of Health, in pressing for family planning, women’s education, children’s health and action on HIV/AIDS as vital ingredients in human progress. At this moment of sorrow, let us give thanks for Babatunde’s life of service.